Beauty into architecture. Gentleness to the world. Aiming for stronger and more beautiful wooden architecture, As well as making the world gentler, We, STROOG, Through our “wooden structural engineering”, Provide wooden architecture with more strength and possibilities, Promote human and eco-friendly wooden architecture to the world, And create a strong, beautiful, and gentle society. STROOG contributes to delivering a space and structure which not only satisfies the requirement of strength but also embodies beauty with sophisticated design. By improving the design and structural flexibility which were inevitably sacrificed in order to ensure the strength of conventional timber buildings, we have significantly expanded the possibilities within wooden architecture. This was enabled by STROOG’s “wooden structural engineering”, which is an engineering technology to design wooden architecture that includes mixed structures with steel and/or concrete. 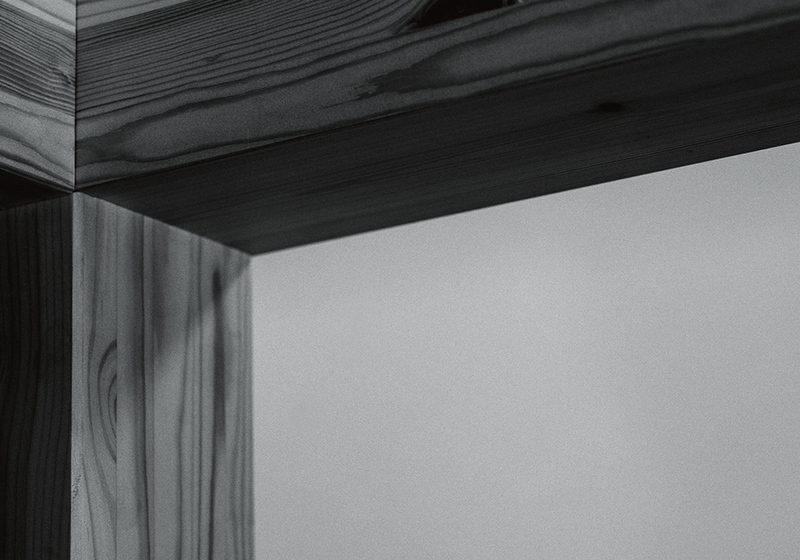 All of our products, our connectors and construction methods are developed based on this “wooden structural engineering”. In Japan, our technology and products have already been adopted in challenging works by prominent architects. This is because the cutting-edge designs and structures of wooden architecture include aspects to which no one but STROOG can contribute to their realization. STROOG has been focusing its efforts on development of products, construction methods, and technology. 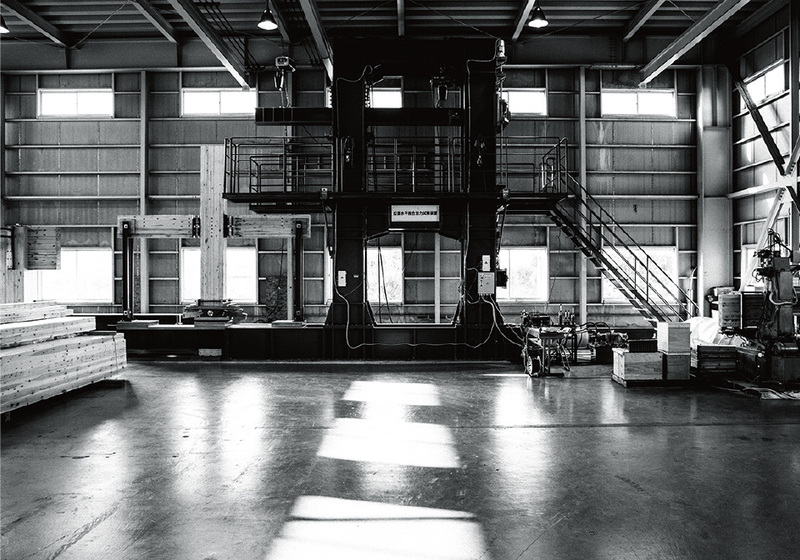 We aim to invent, examine, and deliver whatever is required to support the realization of strong and beautiful wooden architecture, encompassing not only products, methods, and technology but also test machines and jigs. STROOG’s development is largely categorized into two areas. One is in-house development of products, construction methods, and technology demanded by the market through understanding their needs. The other is co-development through collaborative projects with architects and designers, as well as research institutions such as the University of Tokyo and the Kyoto University, with whom we develop new products and methods of construction to realize the ideas envisioned by architects and designers. STROOG’s strengths in development of products, methods and technology are the ability to address and to propose. Not merely developing and prototyping our connectors, we can also address internally all phases from timber processing to performance testing and verification, enabling our precise and rapid proposals. STROOG has the power and framework to create what does not exist based on the needs of the market, architects and designers. 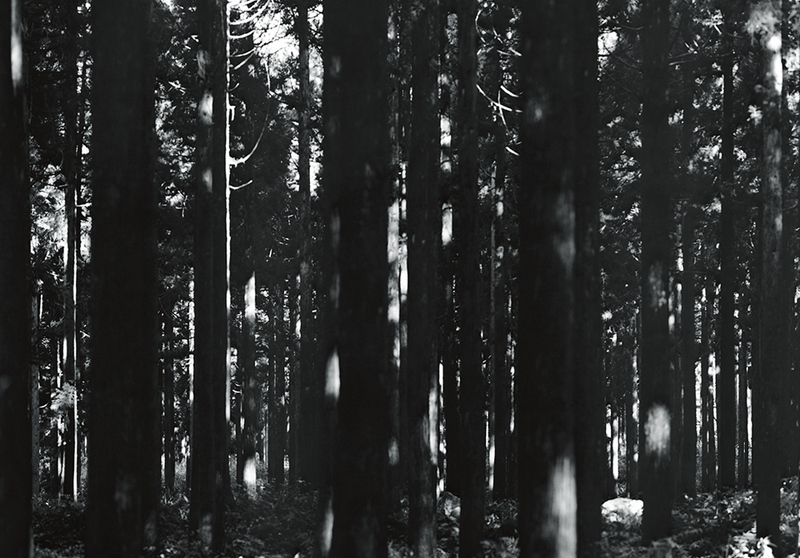 STROOG was born in a “country of forests”, Japan. Since ancient times, Japan has evolved a society where people and trees coexist. It is impossible to talk about Japanese culture without mentioning wood. So too, Japanese architectural culture without mentioning wooden architecture. Prior to western modern architecture being introduced into our culture. Japan is also known as a “country of earthquakes”. People’s lives have developed with the premise of frequent earthquakes. The architecture especially requires strength to protect lives from natural disasters. Architecture boasts unprecedented strength and safety. Japanese people have valued another thing since ancient times: “a sense of beauty”. The pursuit and commitment to beauty have formed Japanese art culture. Architectural culture is no exception. Japanese people have sought beauty in their architecture throughout the ages. That are preserved and inherited to this day. STROOG was born in such a country. Today, the coexistence of humans and nature is increasingly desired in many countries. Will continue to grow for years to come.